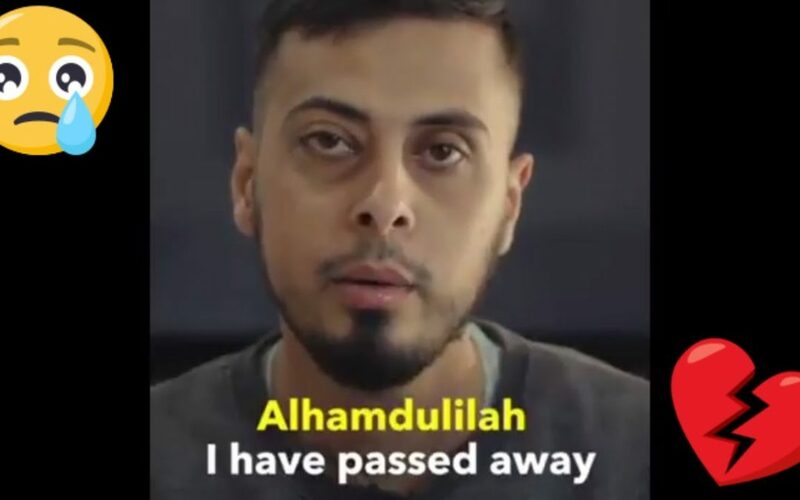 In a video recorded before his death, Ali Banat leaves a message for us to be released after his death. Its a poignant and emotional reminder that we really are here on this earth for a short time, and we have to get our lives sorted now. There may not be a next year, or after the holidays, or next ramathan. We need to sort our lives out today, right now. 30|48|God is He who sends the winds. They stir up clouds. Then He spreads them in the sky as He wills. And He breaks them apart. Then you see rain drops issuing from their midst. Then, when He makes it fall upon whom He wills of His servants, behold, they rejoice.